Welcome to my blog! 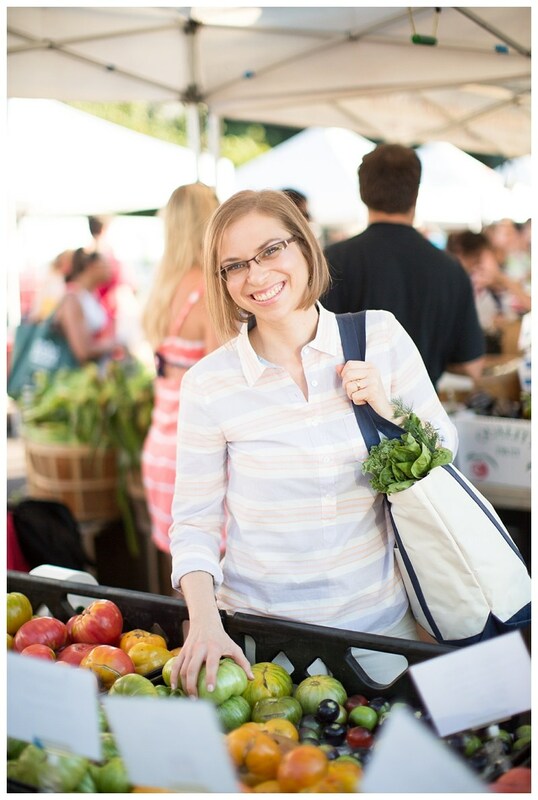 I’m Lauren, a Registered Dietitian Nutritionist near Boston, MA. I look forward to providing you FODMAP friendly recipes and other posts related to cooking, eating, and having fun!